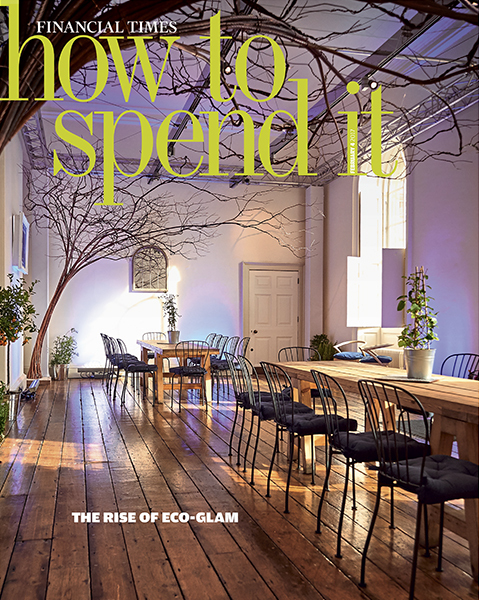 Cover of How To Spend It magazine/ Financial Times on Saturday 4th of February 2017 issue. My picture of the 5m copper tree created by Create Bespoke Beauty for The House of Peroni at Somerset House. my latest beauty editorial published on ellements magazine… lots of amazing fashion and beauty work in this october issue! a beautiful article about my work on carrie leber’s blog. thanks to carrie for the kind words. yeah i know it’s a lot of pictures… grab a coffee, sit down and take your time to scroll down, you won’t regret it! 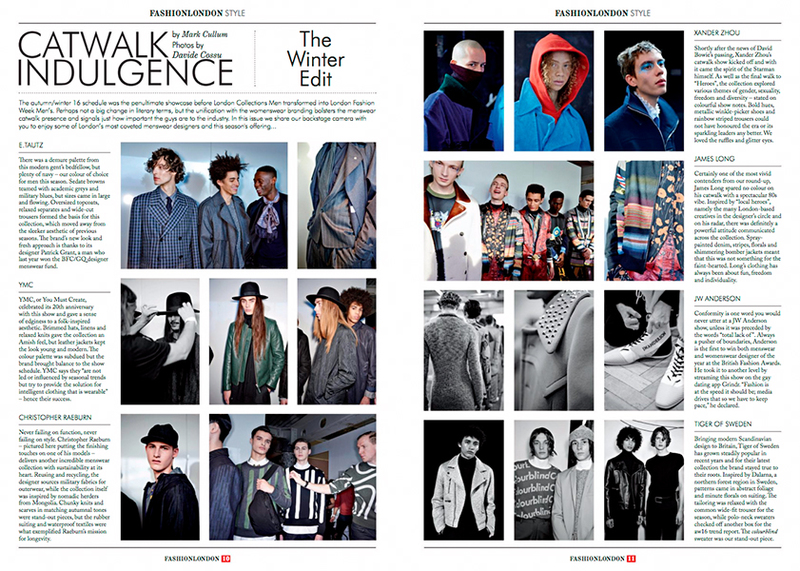 my pictures from london fashion week aw13 featured on fashion london magazine. article by mark cullum.